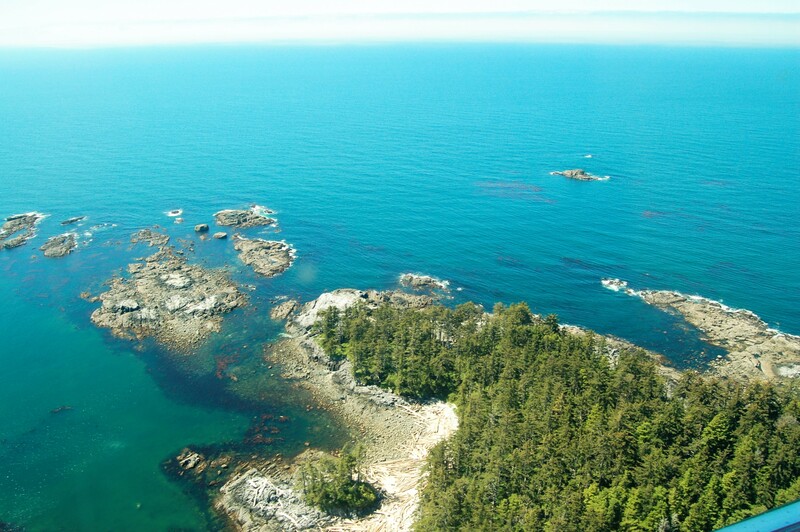 Experience the rugged beauty of West Coast British Columbia from a new perspective. Bring your family or friends and get some stunning photographs, or just sit back and enjoy the view. 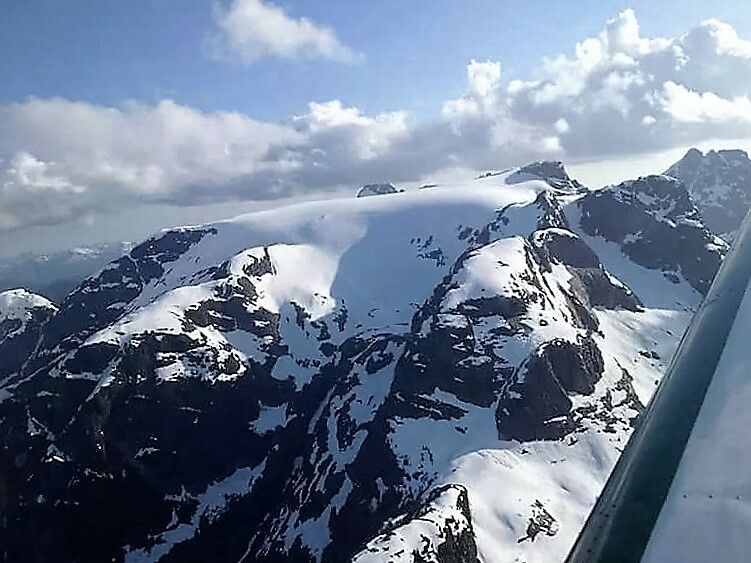 Enjoy a spectacular 60-minute flight over the Mountains of Vancouver Island and the Comox Glacier. Experience a striking 60-minute flight over the magnificent islands of the Discovery Passage and Desolation Sound. Or take our photography flight & choose your own course so you can get as many fabulous pictures as you want. Sealand Flight has planes ready to rent, book now. 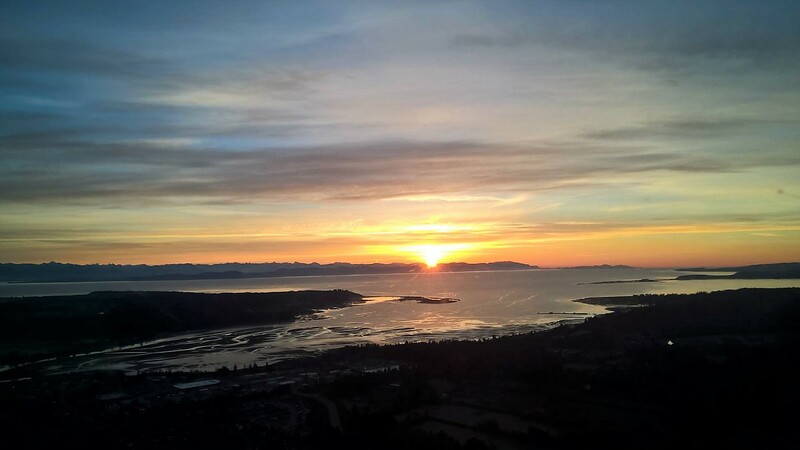 To book plane call 250-895-9089. Rental Pilots are required to have valid Canadian pilot’s license or a Foreign License Validation Certificate and a valid Canadian Medical Certificate. Rental Pilots are required at all times to operate the aircraft in accordance with the applicable requirements of the Canada Airworthiness Regulations. Rental Pilots are required to meet the requirements and conditions of this document and of Sealand Flight’s Aircraft Rental Agreement. To book a plane call 250-895-9089.